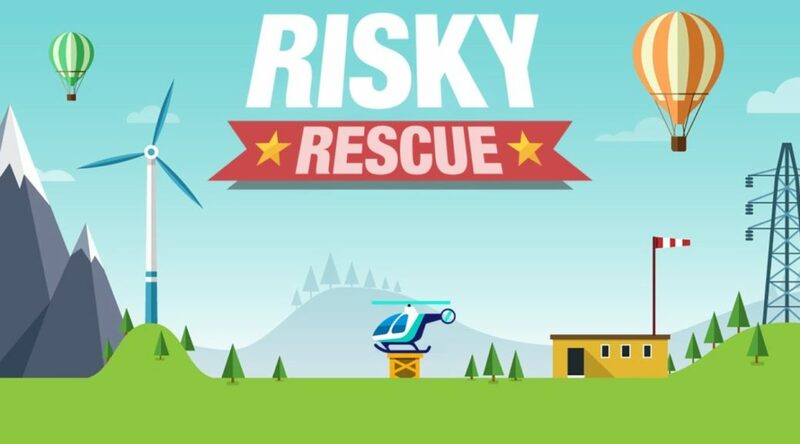 Forever Entertainment’s latest Switch title, Risky Rescue, is now available to download via eShop! 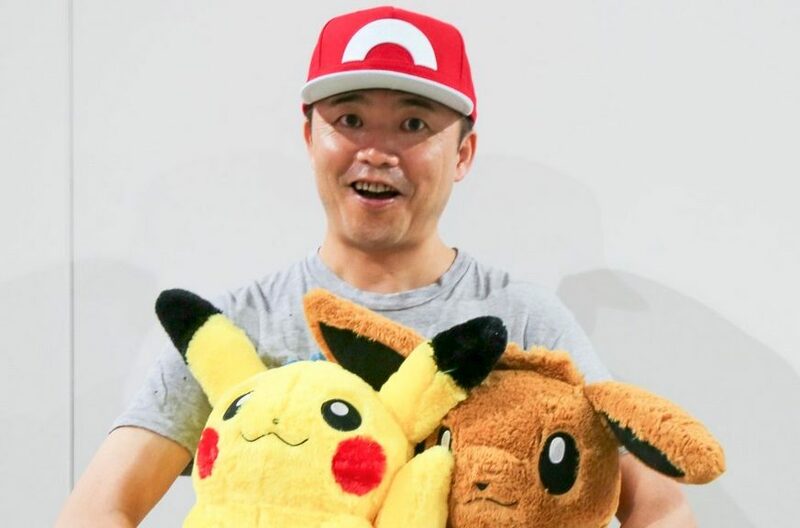 It looks like Pokemon series composer Junichi Masuda will be touching down in Singapore shortly! 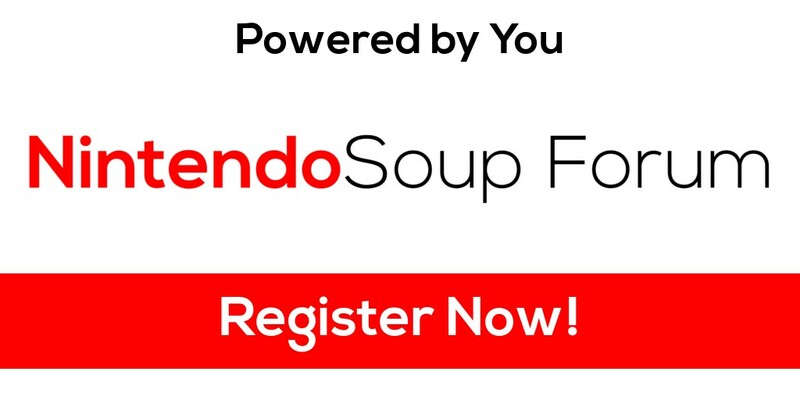 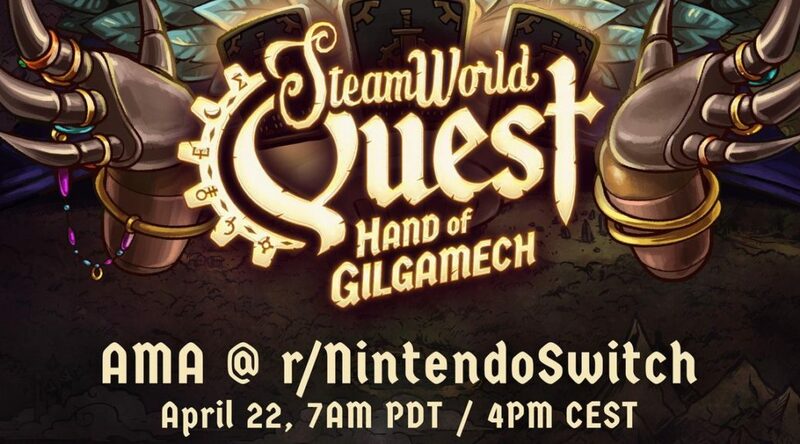 Just recently, Nintendo sent out their latest promotional email for Yoshi’s Crafted World, the Labo VR, and more of the Switch’s upcoming games to its subscribers. 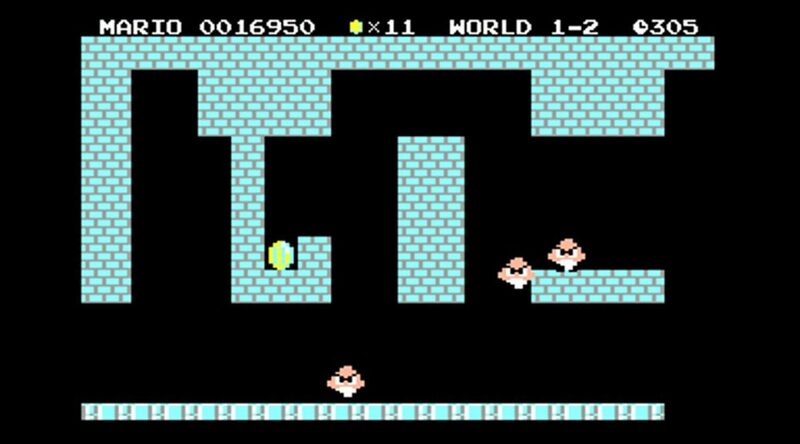 Retro game enthusiasts everywhere can now experience playing Mario on the Commodore 64 thanks to one dedicated fan. 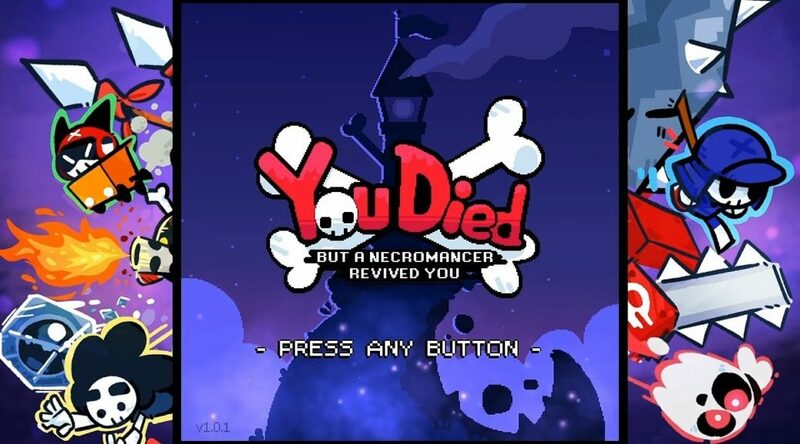 Still not sure if you’re interested in You Died But A Necromancer Revived You? 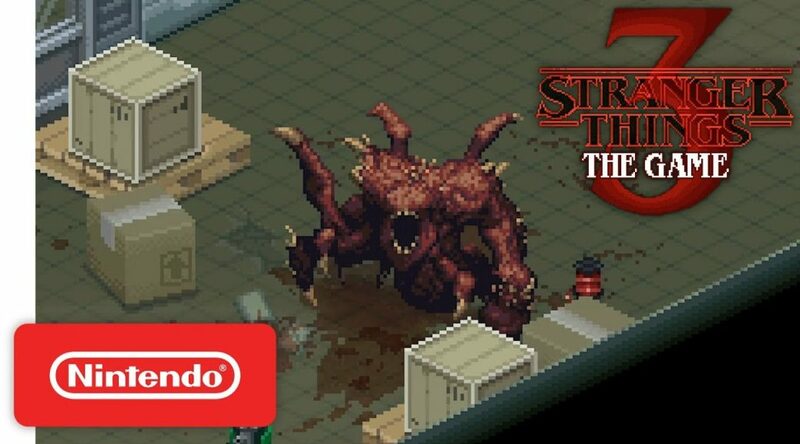 Nintendo has released a new teaser trailer for Stranger Things 3: The Game. 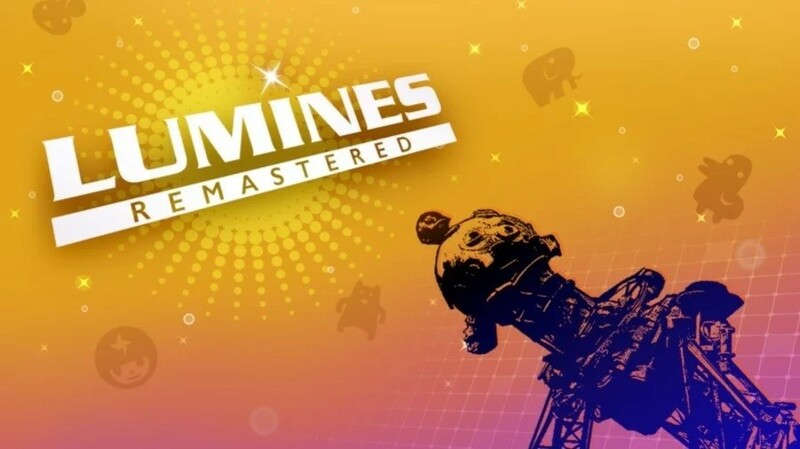 Image & Form’s first deck-builder RPG will be launching exclusively for the Nintendo Switch in about five days’ time. 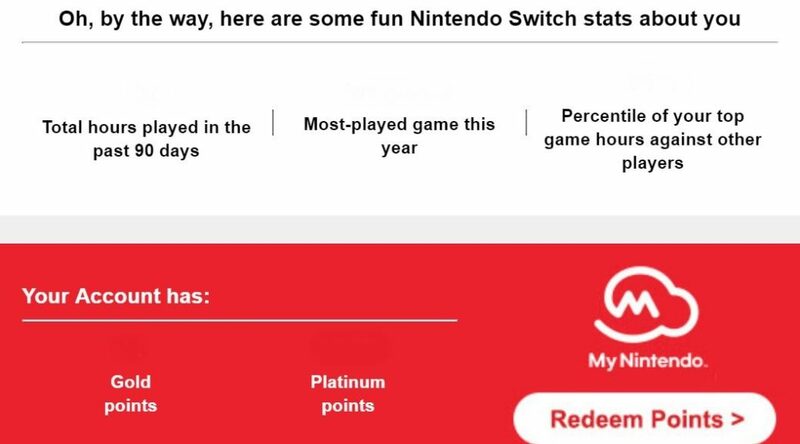 Disney’s Radio Disney Music Awards is being rebranded as ‘ARDYs, A Radio Disney Music Celebration’ and, interestingly, Nintendo will be co-sponsoring the event. 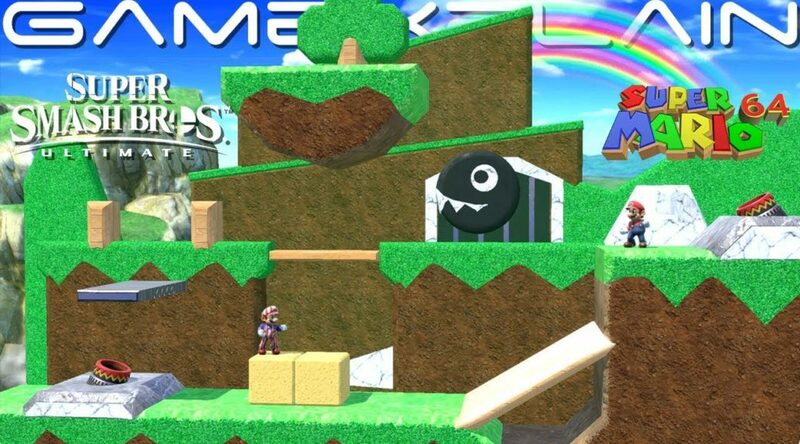 GameXplain explores a recreation of Mario 64 made in Smash Ultimate’s Version 3.0.0 in their newest video.